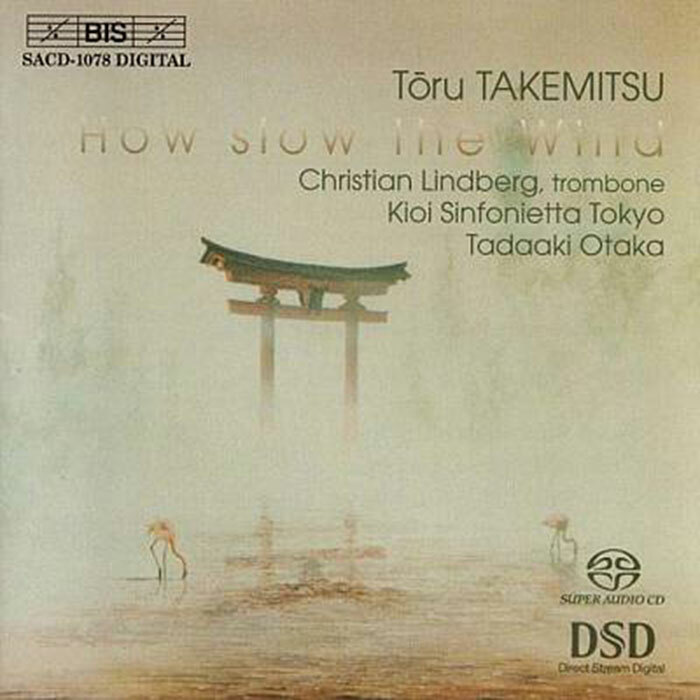 How Slow the Wind is an orchestral work that reminds me a great deal of the musical impressionism of Claude Debussy, with an Eastern flavor that is characteristic of Takemitsu. I also hear some echoes of Debussy’s famous Prelude to the Afternoon of a Faun. 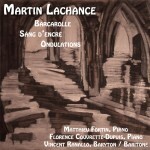 The dense orchestration, lush and refined, takes us into a fascinating world of sound. In this piece, Takemitsu introduces a simple melody that we hear from the first bars and that is repeated over and over. It feels almost like the work is static, as if it were a sculpture that we walk around in order to appreciate its various facets. I would appreciate hearing your thoughts about this work by Toru Takemitsu. Did you like it? The ranking continues next week with the 8th place entry in this top 10.